FRI's Curry Cunningham reads the early tea leaves of the run, Chris Carr weighs in on the missing Nushagak kings from Portage Creek, plus we see what some westside set and drifters had to say this morning ahead of an opener. We're past 300,000 sockeye caught in the Bay (about 27 million to go). Mabye Arctic Cotton Grass is the key to these big runs? 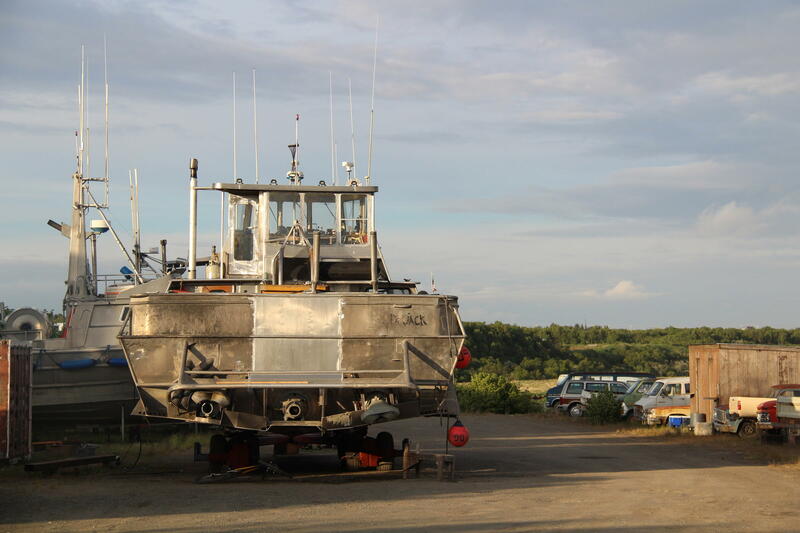 Still shoreside this week in Naknek is the F/V Dr. Jack , which is "cut in half to increase the width, with three engines, to fish real shallow." 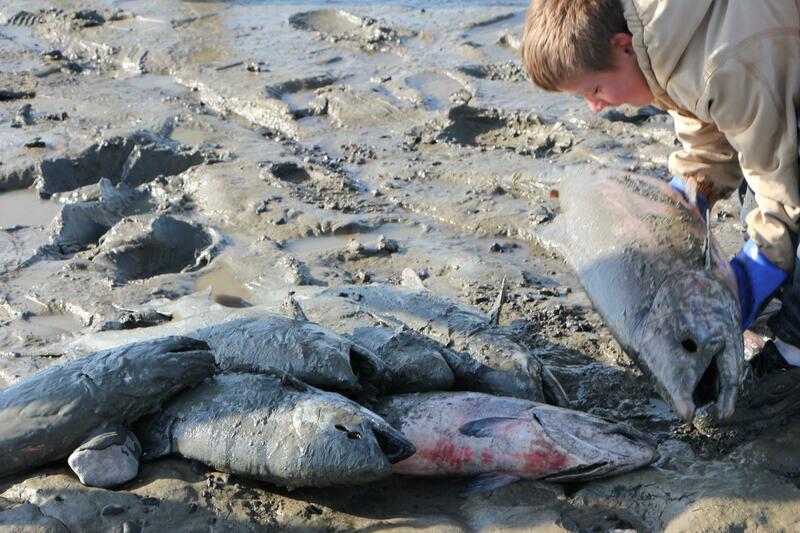 The Bristol Bay catch is past 300,000 sockeye, as a few of the Nushagak's kings finally show in subsistence nets. Tim Sands will open the west side fleet tonight, and Egegik and Ugashik get more fishing time, too. Port Moller catches a little low again today. Tonight, Dr. Curry Cunningham from UW's FRI camp at Aleknagik gives some early analysis of the run. We'll hear from Chris Carr at Portage Creek, who called Tuesday to say their sub net was full of algae and not one single king. Plus, westside fishermen weigh in before they set out. KDLG's Dave Bendinger hosts tonight's show ... listen here. Sunset on solstice. 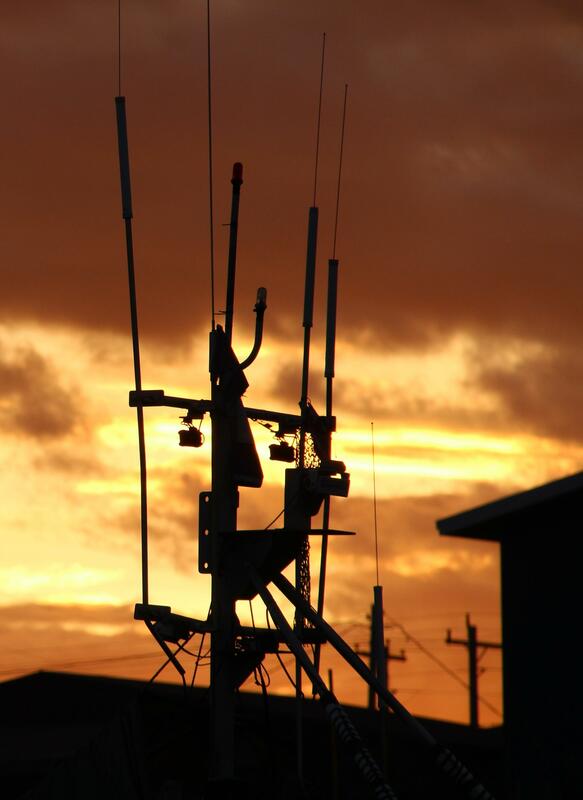 In Naknek, June 20.
Letters from home to your friends and family in the Bay this summer? Email us at fish@kdlg.org or dave@kdlg.org, or call 907-842-5281. A young subsistence fisherman was happy to find a pile of kings in his Kanakanak Beach net as the tide went out Wednesday morning.